MOSCOW, April 16 – RIA News. Alla Pugacheva's "Iceberg" clip "banned" in the Soviet Union scored more than a million hits a day. The video was published in original quality on government television and on the YouTube radio channel in honor of the 70th anniversary of the singer. By 1.20 in Moscow on Tuesday, the clip scored more than 10,700 hits. 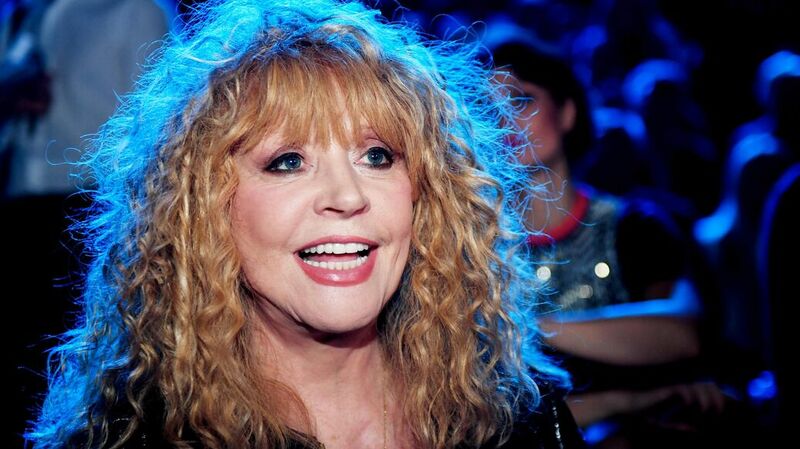 The Soviet and Russian singer Alla Pugacheva, born in Moscow in 1949, celebrated her 70th birthday on Monday. She first performed on stage at the age of five, at the age of 16 she went on her first tour. During her career, Pugacheva recorded more than 500 songs, successfully performed in Russia and abroad, millions of fans knowing her best hits "Harlequin", "Million Rose", "Woman Who sings", "Prima Donna" and "Madame Broschkina". Prima Donna of Russian popular music will celebrate her anniversary with a grandiose return to the stage: a concert "Alla Pugacheva, P.S." A singer in 2009 announced the completion of tour activities.